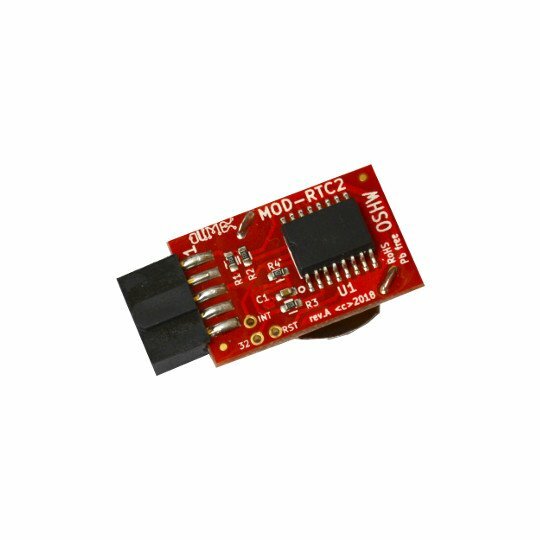 MOD-RTC2 is a new and improved version of our MOD-RTC module. It is suitable for applications that require accurate time keeping during power off. It is smaller copared to MOD-RTC. The DS3231 IC is more precise than the PCF8563 used in MOR-RTC. Arduino library and Linux demo code are provided. 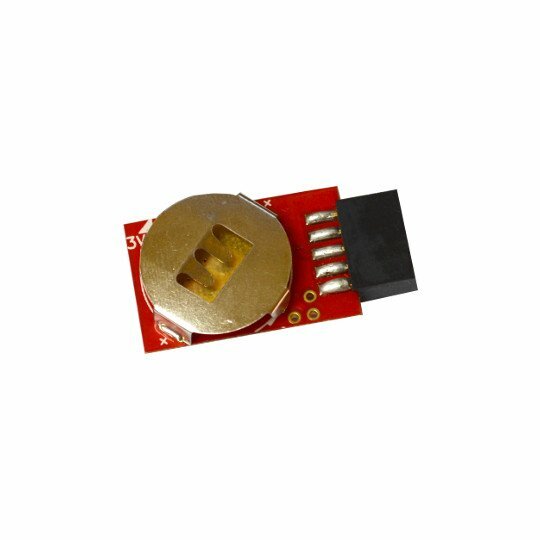 The male UEXT connector allows MOD-RTC2 to be pluggged directly to any of our boards with female UEXT connector without cables and soldering. Dimensions: (37 x 20) mm ~ (1.45 x 0.78)"
MOD-RTC2 schematic in PDF format.